Week 7 ? So where did week 6 disappear to? I think an apology may be due to you and Laurie, because I missed week 6 of our linkup. No excuses allowed! I simply ‘wimped out’ after returning from a week away in Marrakech and thinking I could catch up overnight duh! Oh where oh where does the time go? So how was your week? 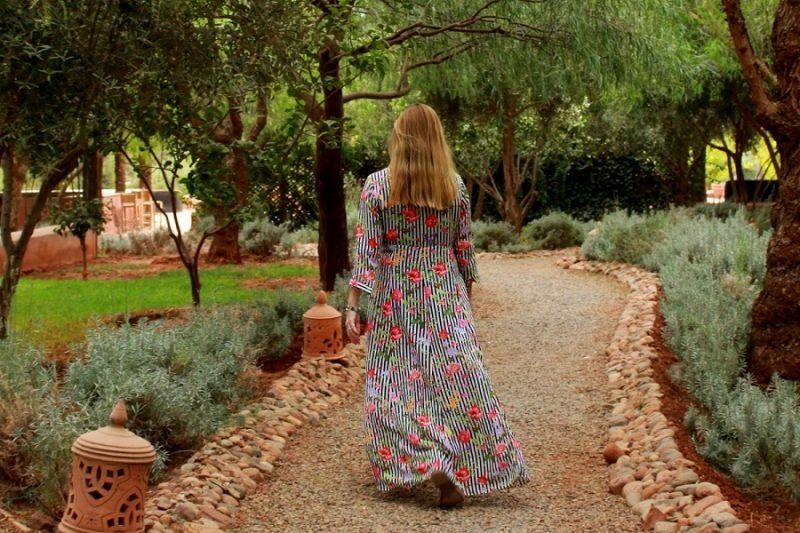 I had a fabulous time in Marrakech! 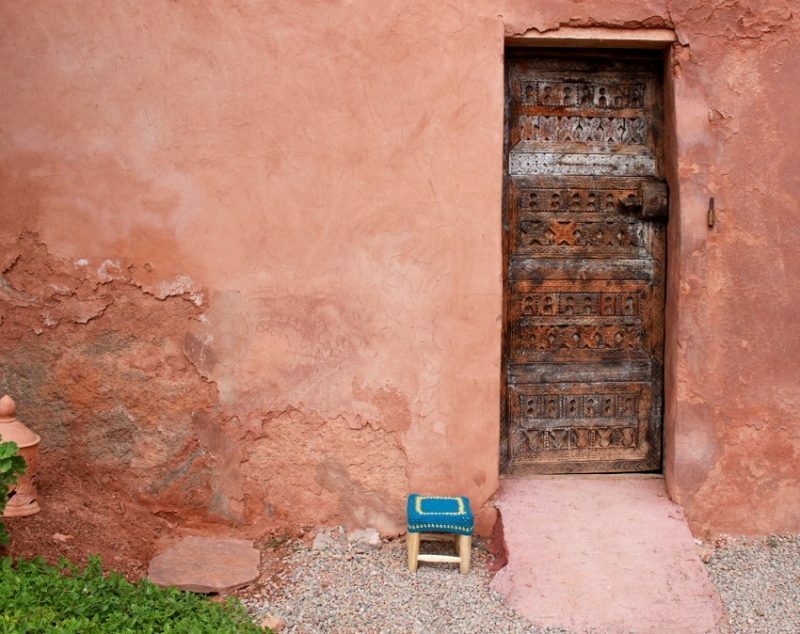 On the 19th of October a new Museum was opened to celebrate his life and times in Marrakech, unfortunately we were at home by this time…but I plan on visiting the Paris Museum very soon next year! The tiredness you get from travelling when older! I love my sleep but early mornings, late nights, extreme heat and the hustle and bustle of a new country do not make for peaceful bedfellows? 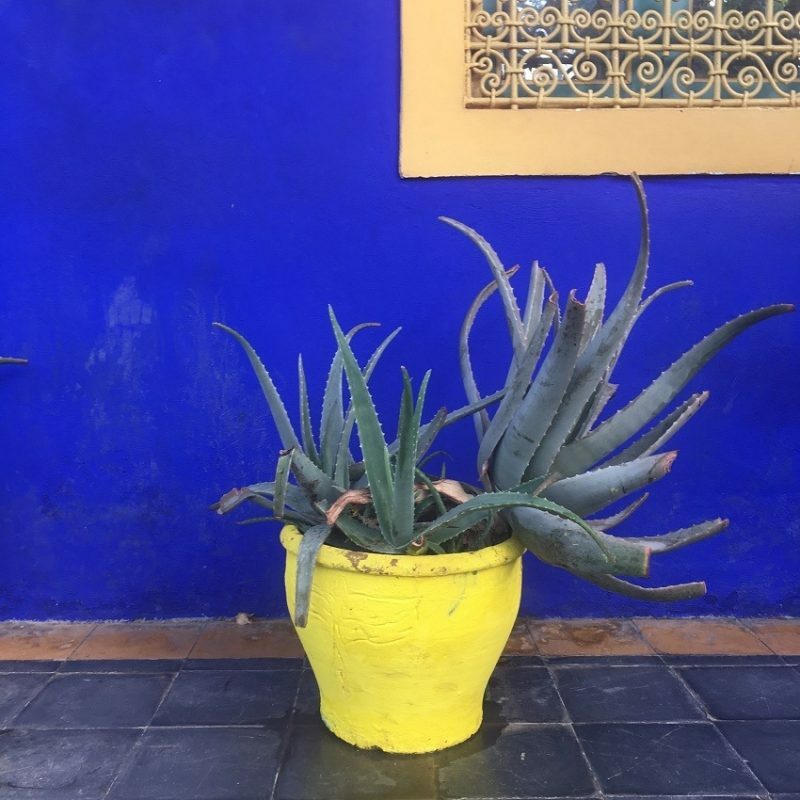 The colours of Marrakech took my breath away! Pure and simple it was the poverty. 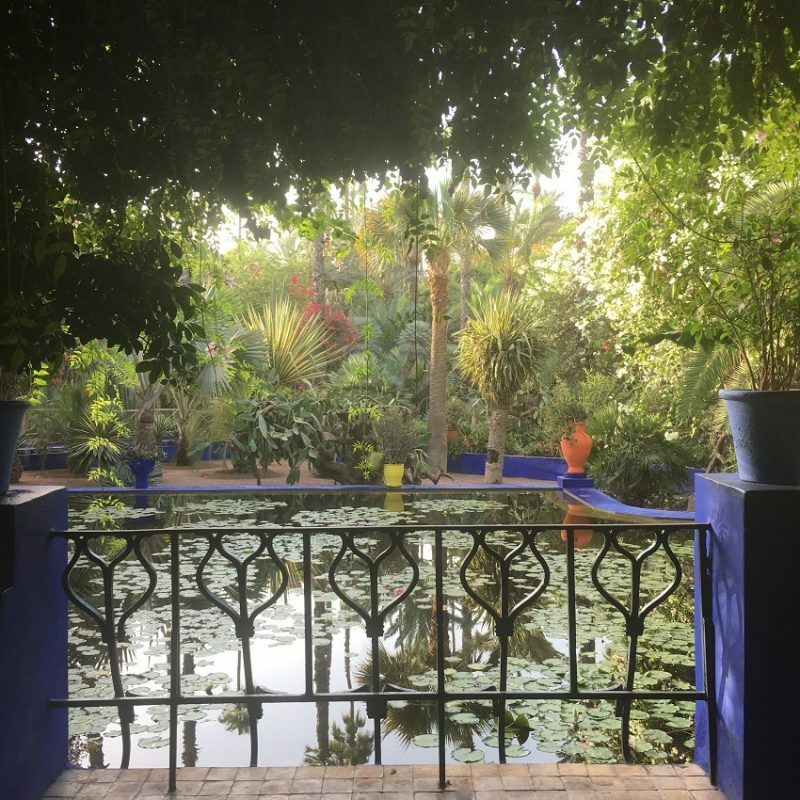 Marrakech is a but a mere three hour flight away from my home and although I have travelled the world many times over, I never ever get used to the poverty endured by so many people on this planet that we share…what more can I say? I loved The Mutton years Scarf ( she is having a no spend october!) and I loved the Story and the sentiment behind Sharing a Journey’s post you must read it and say hi from me? Pop over to lauries blog and see who she chose from last week? 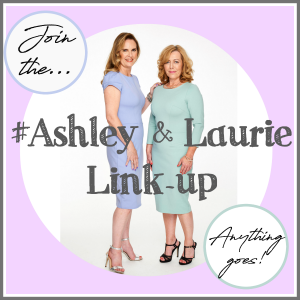 Come and Join us for Week 7 of the #AshleyandLaurieLinkup ? Every Thursday launching from 7am, on both our blogs. Laurie and I will each pick someone to feature each week from the week before, on both our blogs. However, because you are getting two links for the price of one, all we ask is that you leave a comment on both our blogs? Afterall you wouldn’t go to a party and ignore the host now would you? Love to know what you have been up to this week! so do leave me a comment? So what are you waiting for? lets linkup people! Thank you so much for picking me Ashley. My no spend October is making the month so long but I am discovering the housekeeping pot. Yes, it’s amazing how there is so much poverty on the doorstep of the touristy areas. I saw that in Bangkok. Hello You are so welcome I love the idea of a no spend october I am a little late to the party, but privately I am cutting the ‘frills’ and getting back to basics! Thank you doe the inspiration! Hi Nancy you are so welcome thank you for joining in! Yes, poverty is one of those things we never get used to seeing, either when travelling or in our own backyards. So True Tiina we live in affluent country and I take it all for granted until I see it face to face! Thank you for the compliment on my pics! Hi Amy and thank you! What an amazing trip, I bet, Ashley!! And your photos are incredible, but it is sad to see so much poverty!! We love traveling, but we always say we know we are getting old, because we are so exhausted afterwards!! Hi Jodie You said it, we think we are invincible until the tiredness sets in! thanks for joining the link up and your lovely comment! 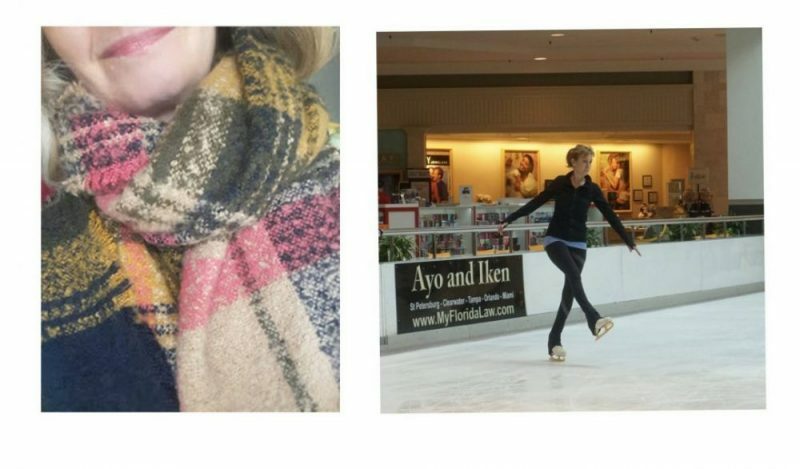 Such beautiful photos, Ashley! The colors are so fabulous. It is hard to imagine that such poverty exists in such a beautiful place. It is that strange dichotomy of life and it is so heartbreaking. Welcome back and I hope you have gotten enough rest! Im slowly getting there who knew having so much fun could be so tiring? Thanks for joining the link up!